Yesterday we showcased our FABulous Pink Silhouette 1st Birthday Party that was featured on Pizzazzerie. Well, today we are taking a closer look at one of the FABulous ladies who helped us pull it together! fort & field is one of our favorite places to shop for unique party supplies and more! 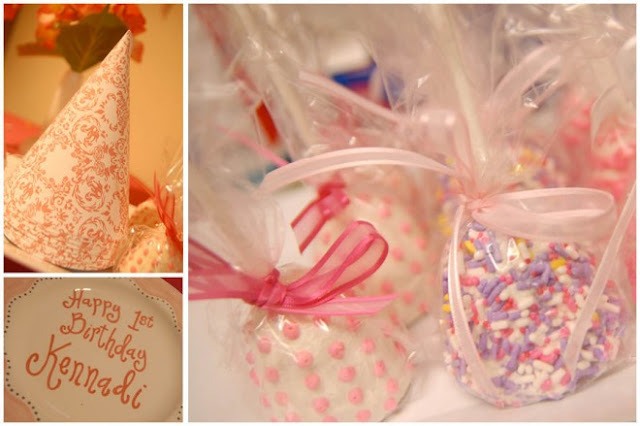 The oh-so-sweet centerpieces from the party were completed with with pink paper millinery flower bunch ($2, per bunch) and milk glass vases. Urn Vase was from the amazing Vntage Queen on Etsy. The pink bunches gave just the right amount of color while keeping to the simple color scheme. Simply adorable for parties! fort & field has really great bags too! 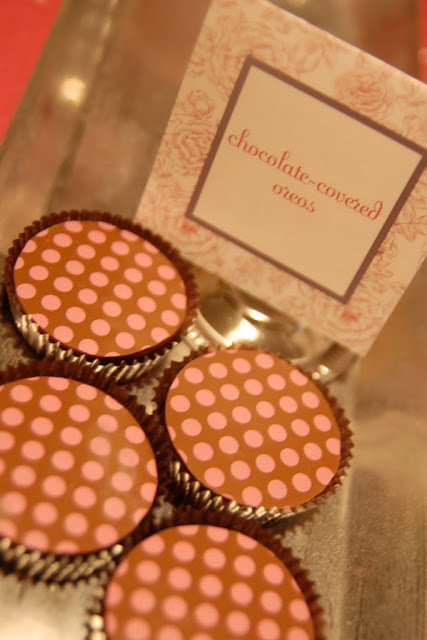 We placed stickers from WH Hostess on their light pink paper bags with glassine lining ($4, per 12) so guest could fill them with candy and have a treat to go! And let's not forget the best treat of all -- ICE CREAM! 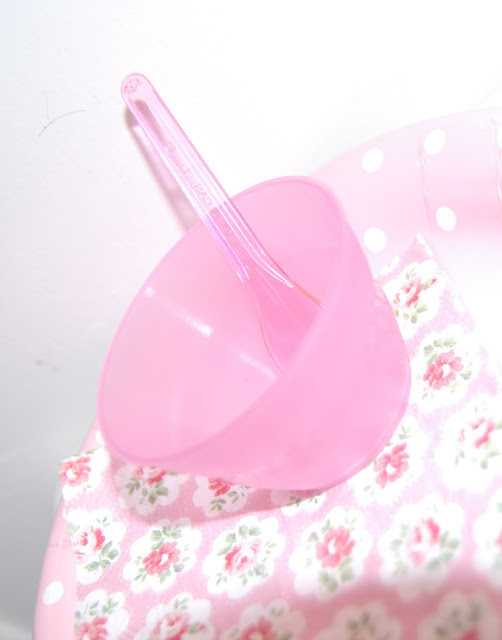 fort & field has the perfect pink spoons and bowls for little hands -- and we mean perfect! We just can't get enough of their vintage straws too! We like to have these around the house just because they are soooo cute! Who doesn't love pink straws? Jessica of fort & field deserves a HUGE thanks! 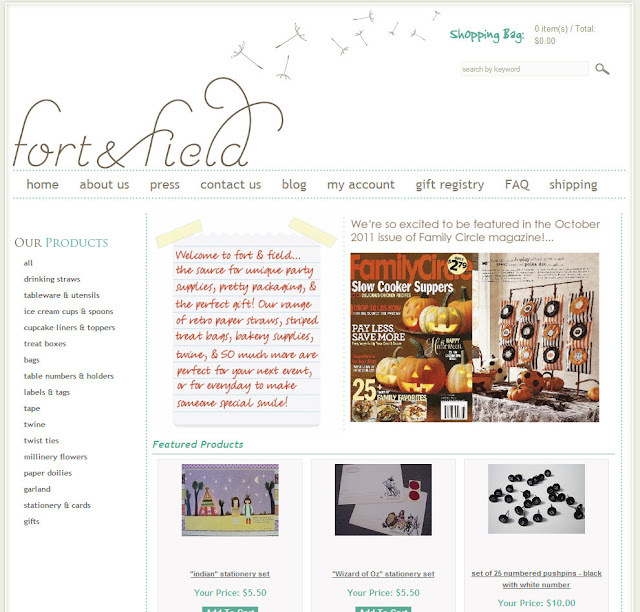 Shop Fort & Field for all your party needs! 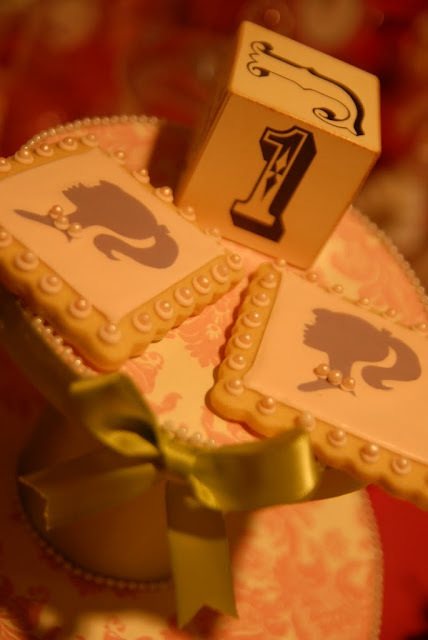 cupcakeMAG party inspiration: Pink Silhouette 1st Birthday Party! 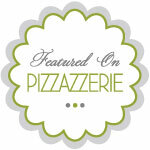 Do you remember our Pink Silhouette 1st Birthday Party featured on Pizzazzerie? 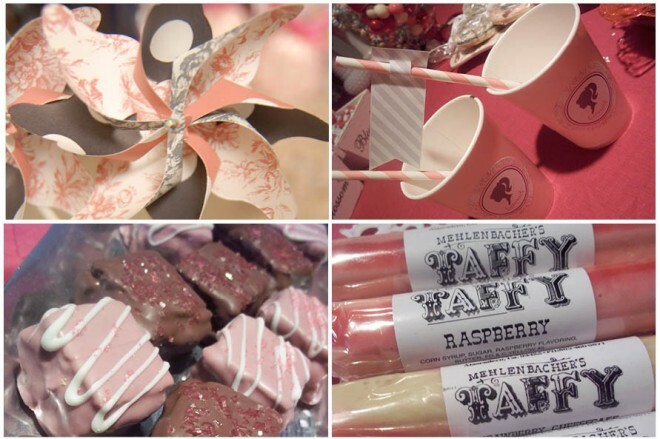 Well, we are here to finally bring you all those ahh-mazing details (and vendors!) that made it possible! First, we have to give HUGE thanks to Kelly of WH Hostess. (You may remember our chat with her here.) Without her creative skill - the party would have had no inspiration. 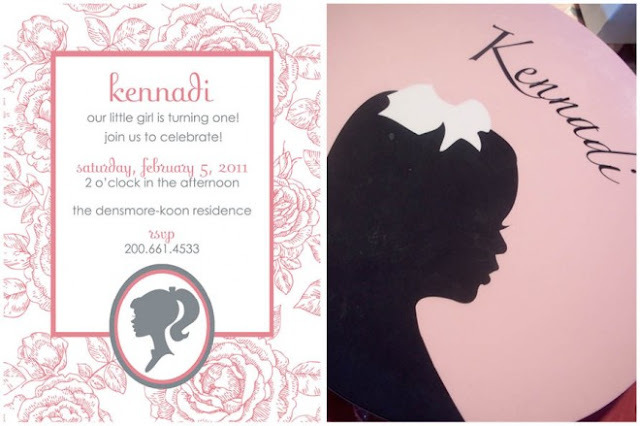 It was Kelly's custom silhouette invitation that inspired this special event. 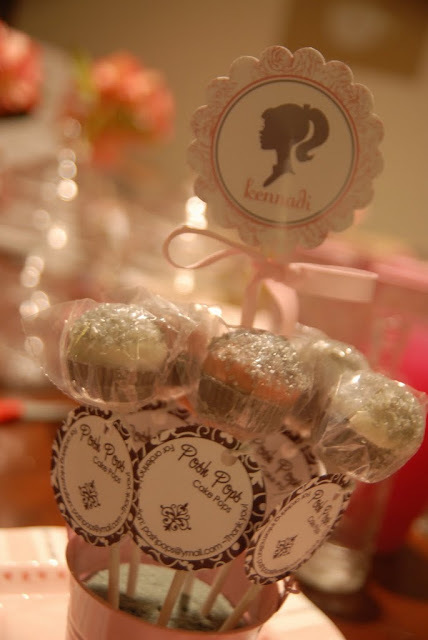 Kelly also created the banner, candy jar tags, toppers, stickers and food tent cards. Seriously, hands down - Kelly is truly a joy to work with and we adore her so very much! 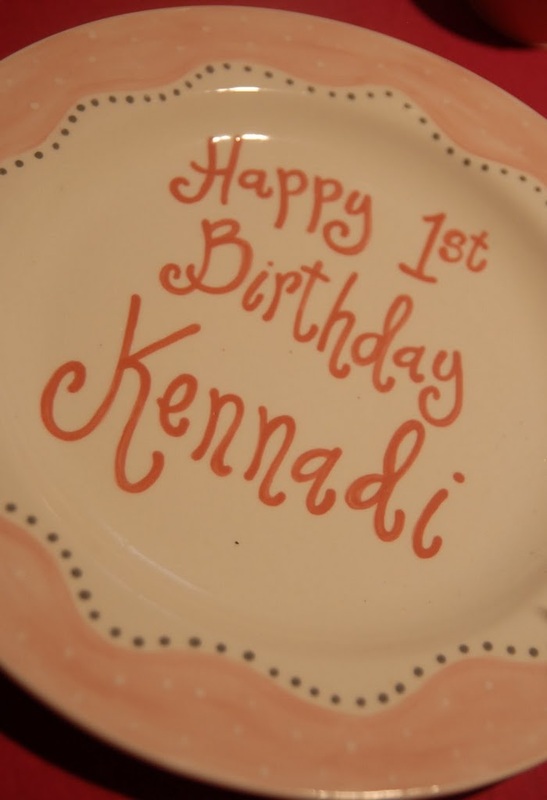 Magnolia Creative Co. did a great job creating a custom hand-painted plate to perfectly match the invite. 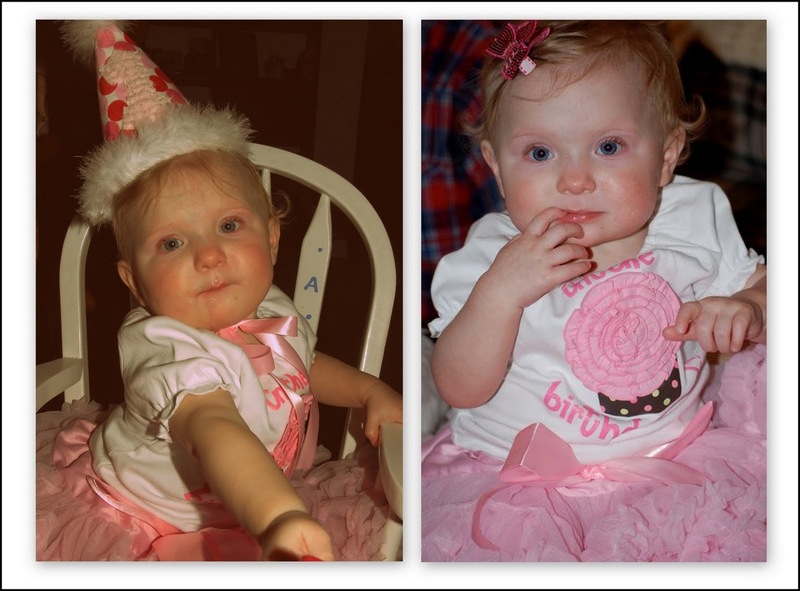 The birthday girl was under the weather on her birthday but her wardrobe wasn't! Ruffle Pants bloomers, Ruffle Pants pettitskirt worn by the birthday girl are from one of our favorite shops, Polka Dot Market. Now, take a browse around to check out all the amazing vendors that made this day so perfect. BIG THANKS TO ALL OF OUR VENDORS! 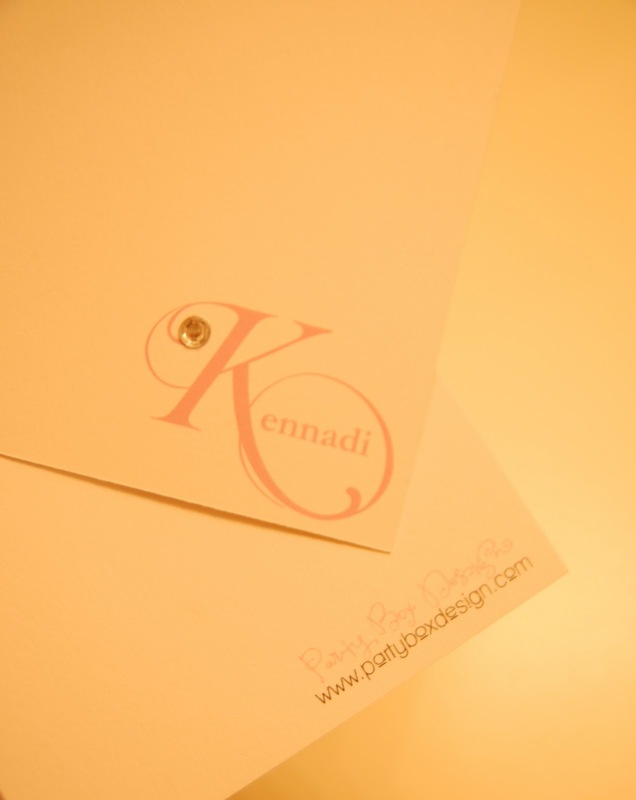 And of course, we can't forget the most-perfect Personalized Thank Yous from Party Box Design. 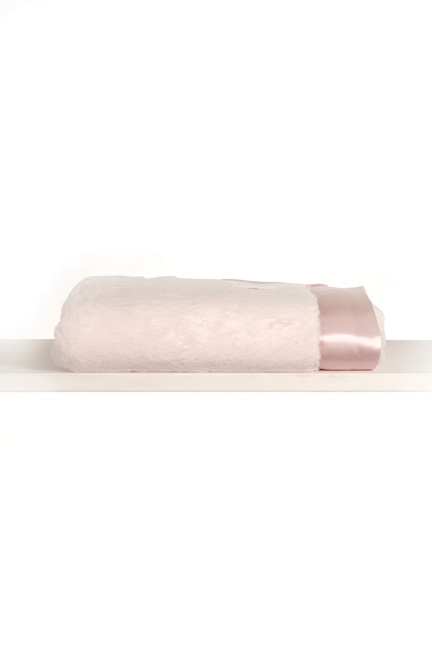 Simple, chic and just oh-so-cute! The birthday girl thanked her guest with class thanks to Party Box Design. Check out all the pictures from the event on our Facebook page. LIKE us while you're there please! Okay readers -- we need your HELP! (we never do plugs around here so you know how important it is!) Could you please take ONE second, seriously that is all it takes and LIKE Lilah on Facebook. All you have to do is LIKE this photo below by clicking here. Easy as 1-2-3! Our really good friend worked with an amazing photographer and NEEDS to get into first place! 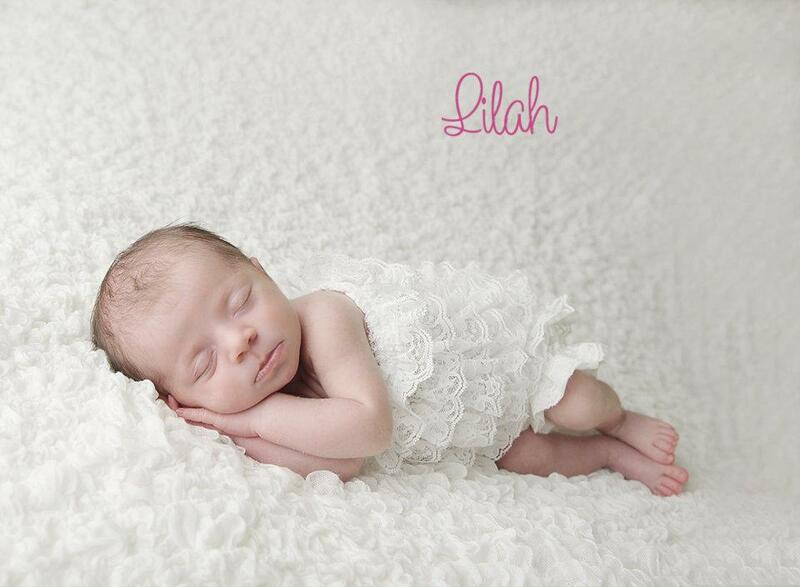 As if Lilah isn't cute enough? Don't make her beg! She needs your VOTE! Head over to LIKE the photo now! The contest ends Sunday night so hurry up and vote now! 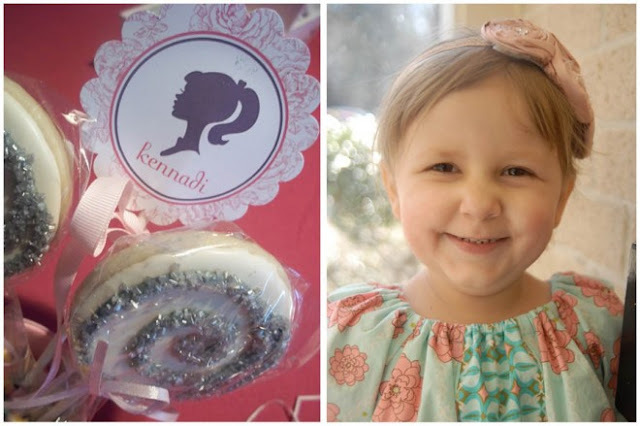 Calling all NYC Cuties: Are you a sweet snowflake with a big bright smile? 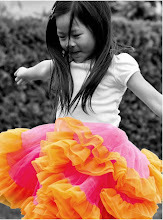 Can you dance and sing with your own cute Style? On Friday, October 14, 2011, girls between the ages of six and ten are invited to an open casting call at Gap's Fifth Avenue store in New York City. One lucky girl will be selected to fill the final spot in the GapKids "I Want Candy" Holiday video, which will launch online in November. Joining the panel of Gap judges is Denise Albert, award-winning journalist and co-host of NBC's "Moms And The City & A Dad Named David," who will lend her expertise during the selection process. The winning girl will star in the "I Want Candy" video alongside viral music sensation Maria Aragon. *In order to participate in the casting call, you must have at least one parent and/or legal guardian with you. *If available, bring a headshot and comp card. These are not required. *If you’re cast in the video, you must be available on Sunday, October 16 for a fitting and on Monday, October 17 for the shoot. You must also have a work permit. To obtain a permit online, visit https://www.labor.state.ny.us/secure/welcome.asp. *NO PURCHASE NECESSARY. LEGAL RESIDENTS OF THE 50 UNITED STATES (D.C.), 18 AND OLDER WHO ARE THE PARENT OR LEGAL GUARDIAN OF A CHILD AGE 6 - 10 YEARS OLD WHO HAS A CURRENT AND VALID WORK PERMIT. VOID WHERE PROHIBITED. 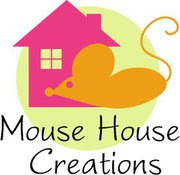 Enter Contest by: 10/14/11. For Official Rules and complete details, visit the Gap store at 54TH & 5TH – NY, 680 5TH Avenue in New York, NY. Sponsor: Gap, Inc., 2 Folsom Street, San Francisco, CA 94105. 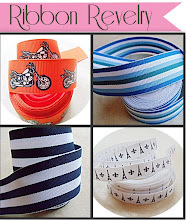 One of our favorite go-to gals, celebrity trend expert, Rachel Florio-Urso is working on something new! 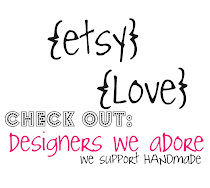 Head over to Facebook now and like Designer Diaperz and show them some LOVE! While you are there make sure you LIKE Rachel's page and follow her on Twitter. She seriously is amazing and we LOVE everything she does. 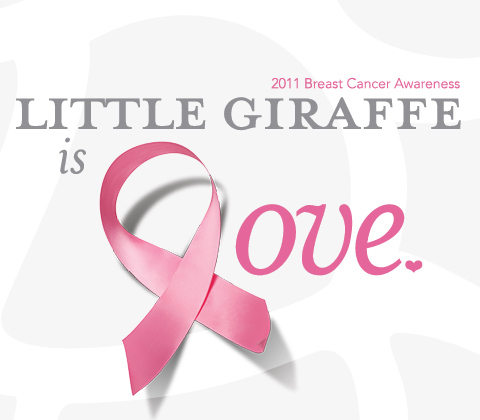 Show your support too! phil & teds exclusive giveaway week -- win the highpod! Oh, phil & teds. How we just love you so? You have once done it again. 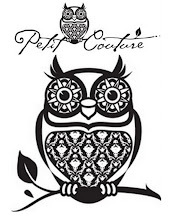 Made us fall so much in love with your products -- like love at first sight. Yes, can you believe it? We are referring to an obsession with a highchair. 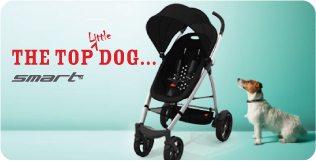 The highpod -- it is up way high on our list of must-have baby gear! When shopping for a high chair we always think -- you pretty much have to love it. Why you ask? Well, considering you will be staring at it for the next 24 months -- it is a major decision in the shopping for babe world. It basically needs to match the kitchen and the highpod fits perfectly in the world of modern, oh-so-chic Littles. One of our favorite features of the highpod is how super quick and easy it cleans up. No searching or digging for lost peas in this seat thanks to the seamless cushion. No more cracks for last weeks chicken to hid in. You can also thank the aerocore seat insert which is waterproof, ultra supportive, durable, anti-slip material that is -- just wait for it -- hypo-allergenic and odor resistant! Seriously, what's not to love? The seat can't get much easier to wipe down! For those who really need to disinfect -- just remove the seat insert! Easy as pie. We absolutely love that your Little can just hang out in the kitchen with you! Forget the bouncy chair, this is the perfect spot to hang out while you cook or entertain! 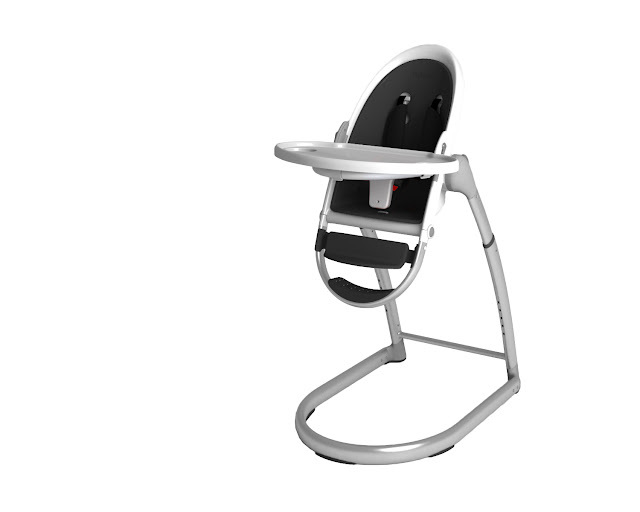 It is one of the only highchairs that elevate to counter top height. Just take the tray off (strap your Little in of course!) and it is perfect for the kitchen island. The innovative design makes it easy to adjust to any height and slide under a kitchen table for when your Little outgrows a high chair! Enter below to win the phil&teds highpod now! exclusive giveaway week! WIN THE SMART with VERSO adaptor NOW! 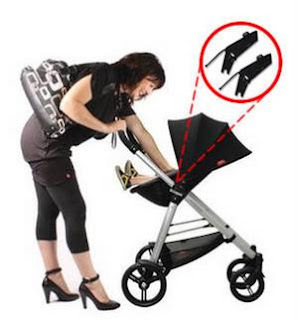 Finding the perfect stroller can be rough. The choices of finding one seem endless right? 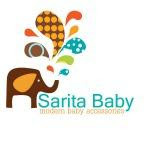 Well, this time you can say goodbye to endless worry of finding the right stroller because we have done it for you. We are absolutely smitten over the Phil & Teds Smart stroller ($249.99) --- yes, I know -- you may recall our already confessed love here once before but, we can’t help ourselves. The lightweight stroller system just got better with the verso adapter. 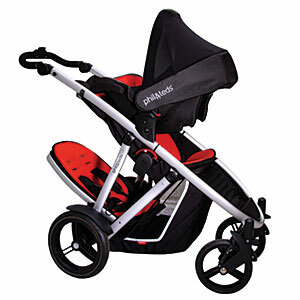 The lightweight aluminum frame is just as light as most umbrella strollers! One of the best seats with baby’s comfort in mind! Completely washable too! 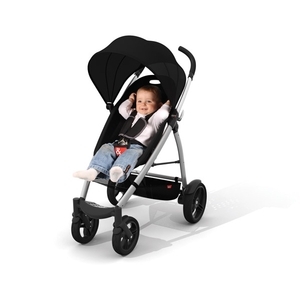 We can’t get enough of the super thin yet large sun-protecting canopy blocking your little with over 98.5% of UV rays. What other stroller does that? Forget that super thick fabric. The sun hood works perfect in both rear-facing or front facing mode providing lots of adjustable coverage. 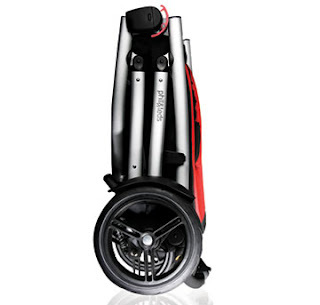 Easier than tying your shoe the smart glides into fold mode for super easy storage and travel. You can even easily remove the wheels if desired! It grows with your little! The smart is the most adaptable stroller from newborn to toddler! Attach a peanut bassinet ($149.99), add a car seat ($39.99) or change the direction the seat faces. You can’t ask for much more as a parent! And lastly, the verso! ($34.99) Swap it around with just two verso adaptors to switch the smart seat. You can now choose between front facing to rear facing. This is just brilliant! Bond with your babe face to face or let them explore the world with front facing. We seriously love this feature. she was photographed pushing it & featured in UsMagazine. Along with confessing her love in a thank you note! Over the summer my girls and I spent some time at our beach house. And well, I didn't want to be the mom that everyone was looking at as I toted everything and the kitchen sink to the beach. So, I was presented with a challenge. 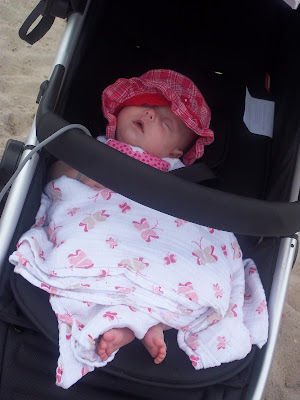 What stroller do I take that not only holds my littles but all the extra baggage too? Not to mention, the thought of getting stuck in the sand as everything topples over. Get the picture? We all have been there before and it is so not the fun part of beach vacationing or a pretty sight. Lucky for me, I feel in love all over again when phil&teds sent me The Verve. The best part for me? That I could wipe it clean after a mountain of sand had made its way in after 8 hours on the beach along with a side of ketchup and who knows what else! You can thank the washable seat pad for that one. Another perk is the contoured ventilated seat system.My little never even broke a sweat. Pretty good considering my 3 month old slumbered in it most of the day! 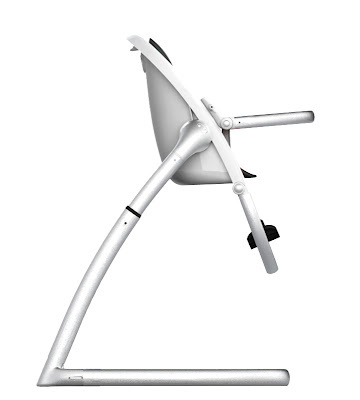 The verve is contoured for ergonomic support and ventilated for temperature regulation. The soft padded liner comforts and supports those little ones. And when your strolling down the boardwalk and one runs one way and the other another - don't fret, the brake is there with a touch of a button conveniently located on the handle. Now that's what we call handling braking at your fingertips! 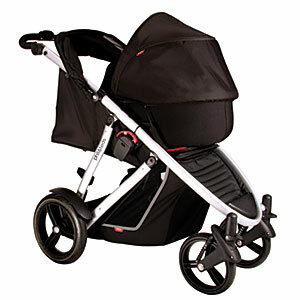 It also is only 28lbs so you won't struggle getting it open and closed & is feather light when pushing which delivers an effortless stroller experience - just another check of the "why we love the verve" list. - Sleek, Stylish and Elegant. Yes, we are talking about a stroller. The dual front wheels with suspension give smooth handling and serious pavement control with dual front wheels and balanced shock absorbers. - Triple recline double kit. Smoothest, one-hand reclining. When they are snoozing away they won't even know you reclined to lay back position from upright. Same goes for the front seat! The infinite adjustment from newborn lie-flat to upright 6 year old is just beyond perfection. It fits for a smooth transition. - Ultra compact stand fold! Don't worry, it doesn't take up your whole trunk - you have room for shopping bags! Folds with or without the double kit and my favorite part -- it self stands for easy storage at home. - Safety certified for back seat drivers! 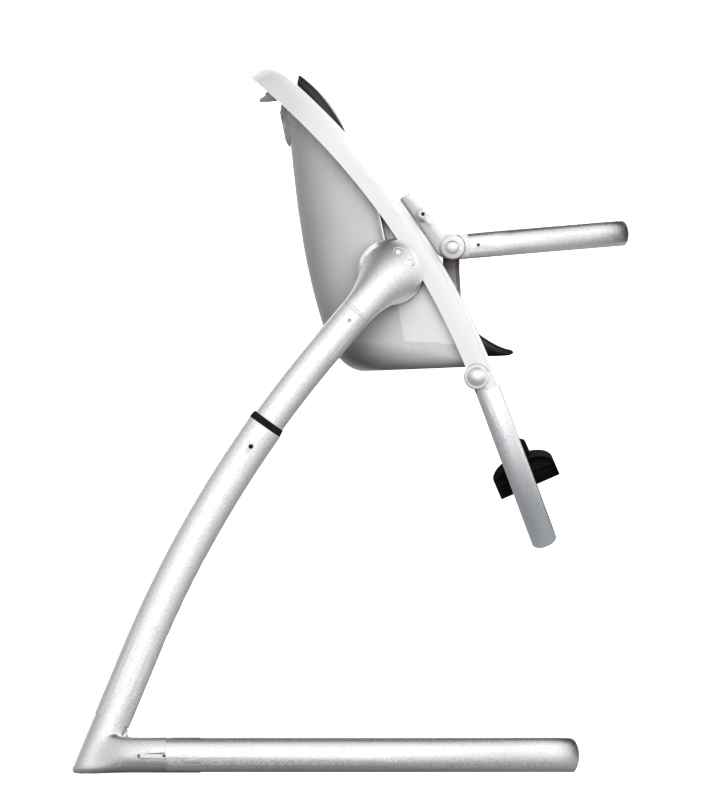 The verve is safety certified in all three recline modes! You won't be juggling littles when loading and unloading two kids -- it easily carries one child in the rear and none in the front. So, let's think back to circa 1990 when the double stroller was that purchase everyone dreaded because of hideous the choices were. phil&teds bleeds perfection because style is not an option - the Verve is your latest fashion accessory. Forget the handbags mommas. 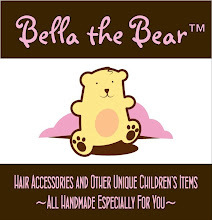 If you got littles ones - this is a serious must-have. Read on to enter to win the verve which includes the double kit!